If you struggle getting out of the door in the morning and getting to work on time these ideas will help you! 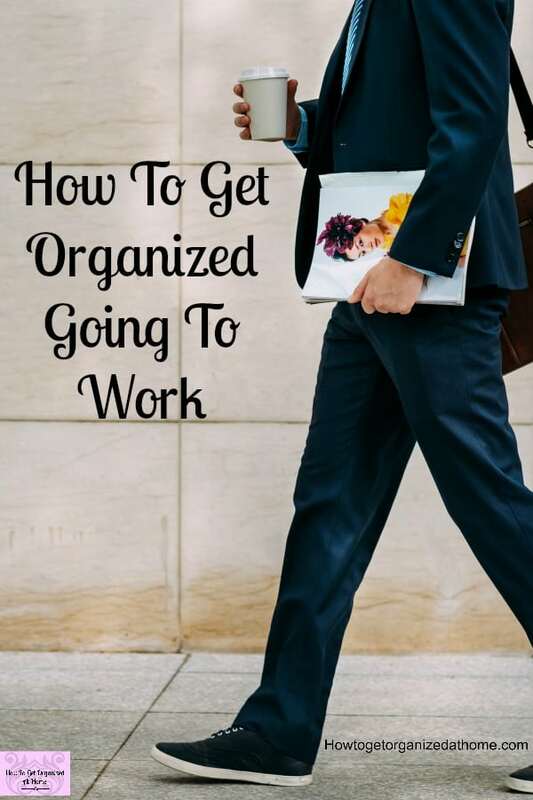 How to get organized going to work isn’t difficult, there are things that you can do to make your day start off right! I just want to say thank you to Wundermax for working with me on this post! As always, all opinions are 100% my own! Don’t let stress in, it can quickly lead to an even more stressful day! Find out how to restructure your morning by planning the night before, so you wake feeling fresh and ready for the day! Getting out of the door on time isn’t difficult if you prepare! An organized home life is going to help you get to work on time and with everything you need for the day ahead! Even having children, whilst they can be more challenging, you don’t have to worry about whether they have brushed their teeth before you leave the house, you will know that it is all taken care off! The secret to an organized morning is starting the night before! Get clothes out ready to wear, check they are clean and wearable! Do this for children too! Find shoes and place them next to the door, so you know where they are in the morning! Pack your kids lunch too, or get them to make their own! If you need to take the car to work, does it have enough fuel? If you go on public transport do you have the money or your pass? Go to bed at a reasonable hour, sleep is a requirement for a better morning! Get all your work papers, laptop together in one place! 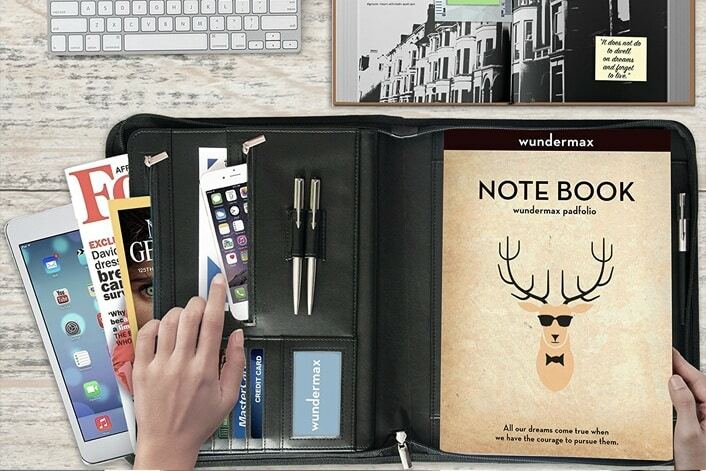 Using something like this Wundermax Padfolio, it will keep things organized! Simply grab and go! Having routines in place will help you to get out the door on time! In the beginning, it is a good idea to write out a night-time checklist for each person! It’s the start of their evening routine, to make sure everything is done the night before! Have a checklist in the morning too, it will help to set your routine to automatic! Not only does it act as a reminder for that person, but also use it to check that everyone is ready for the morning rush! Organizing your morning routine needs to be simple, the fewer tasks everyone has, the better success you will have! Teaching children organizational skills is hard, especially, if you struggle too! Admit that you are trying something new! Ask them to help, tell them what you want to try and why! Saying you want to make the day calmer and the mornings less stressful is OK for older children, but younger kids won’t understand this! Explain using words they will know and understand to help you finally get the mornings you’ve always wanted! Include a bedtime in your evening routine for everyone, most adults don’t get enough sleep. Set a time and stick to it! Not only will it help you to feel better, it also helps children to see their parents have a bedtime too! I found that by having one place where I kept everything I needed for work when I worked outside the home helped. It meant that I knew exactly where to find the things I needed when I got to work! I still like to keep everything together in a file if I need to go to an appointment for work it looks professional and I have everything I need at hand! 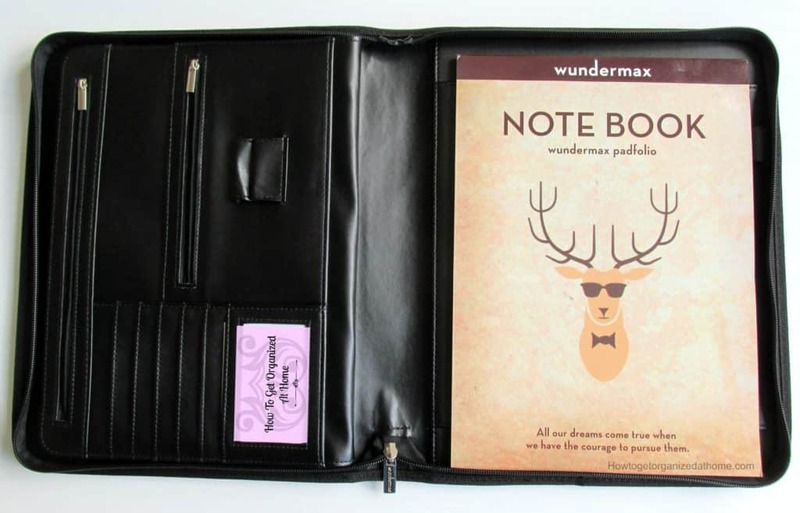 I’m in love with my Wundermax Zippered Padfolio, it has space for all the paperwork, pens, business cards, a notepad as well as space for my IPad, which I like to take with me! I love the quality of the Padfolio, very well made in black leather! It looks professional too! The box the Padfolio comes in is amazing, it is high quality and looks stunning! 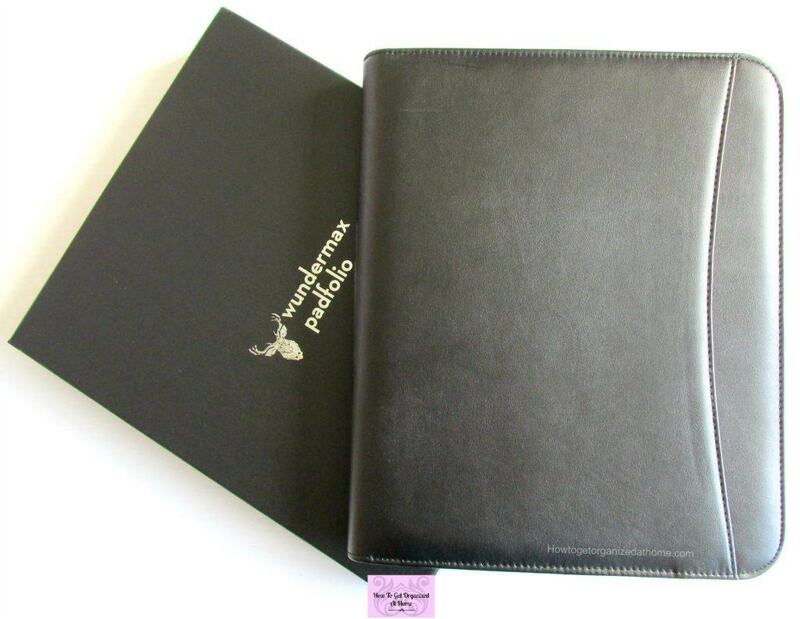 Black with silver details on the front, a great place to store the Padfolio when you are home! Having things together in my Padfolio makes it easier to grab stuff and walk out the door! If I have a meeting, I make sure I have everything I need the night before, do up the zip, and I know it is sorted! No rushing around looking for things! 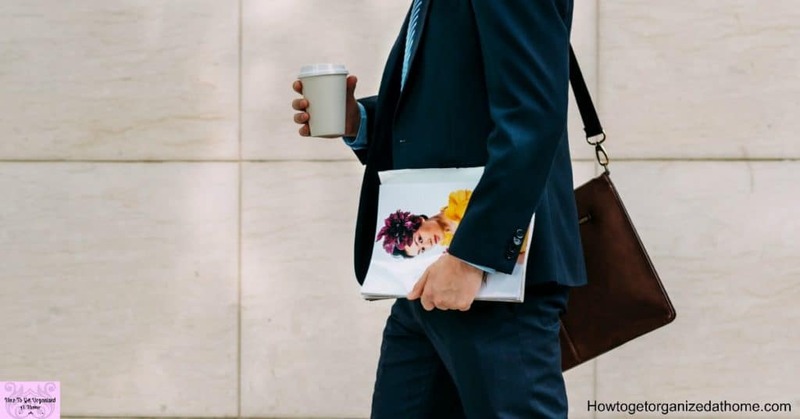 Grab your very own Zippered Padfolio here, you not only get the folder but also the notebook and bookmarks with this option! Read more on creating morning routines! 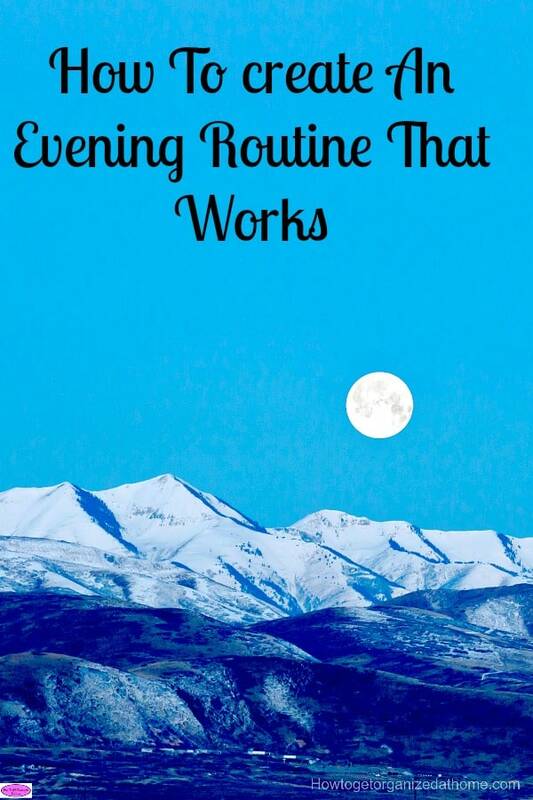 Read more on creating evening routines! I think getting your mindset focused is one of the most difficult tasks to do! We all have so much going on in our hectic lives that it’s simple to forget something, so having your mind focused on the task in hand is often impossible! However, it is so important that you tackle one task at a time, don’t let your mind wander to the other million and one things that you need to do! This will only end up in a jumbled mess with half-finished tasks and no one ready on time! 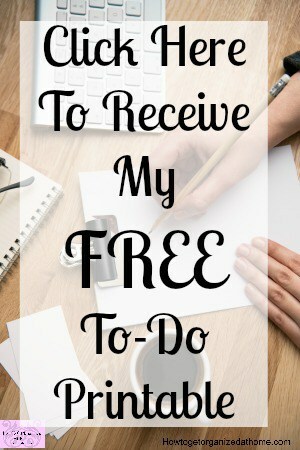 If you need to free your mind, spend 5 minutes writing a brain dump of all the things that are floating around your head, this allows you to forget about them as they are written down for when you have time to take action! 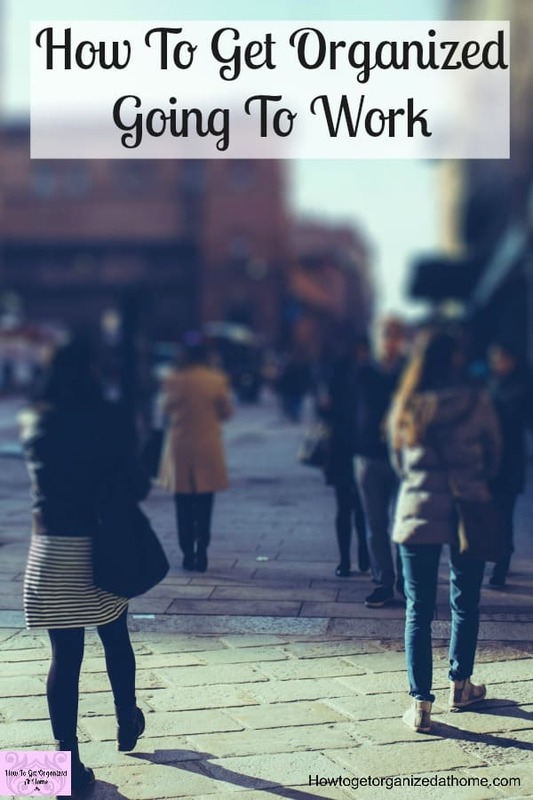 If you commute to work, use this time to mentally prepare for the day ahead, it is a great time to plan out your tasks for the day and to get in the working mindset ready for the day ahead! When you are planning your morning and evening routines, don’t forget to include your exercise plan! Exercise is great for the mind as well as the body! It gives your brain the time it needs to switch off! If you like to exercise in the morning, allow plenty of time to shower and get ready for work! I have moved my exercise time to the evening as I feel I have more control over this time, I’m not rushing to complete it, I can enjoy my exercise time! If you are wondering why you need to get organized the night before, or even prepare things in advance, the biggest reason is the reduction in stress! We live in a high stressed environment, where sales and marketing are pushing you from every angle. Taking a step back and getting organized can reduce the stress! Being organized is about being able to do things that you need and want to do without the mad panic because you have planned the time in advance! While getting ready in the morning is fast-paced and busy, if everyone knows what to do and when, not only will you get out the door on time, but you will do so with efficiency and remembering everything you need! Thanks again to Wundermax for working with me on this post, don’t forget to check out what they have to offer! You must work out a plan for your family! Set up an evening routine to ensure that you only need to do the minimum in the morning, reducing stress levels and improving everyone’s mood! 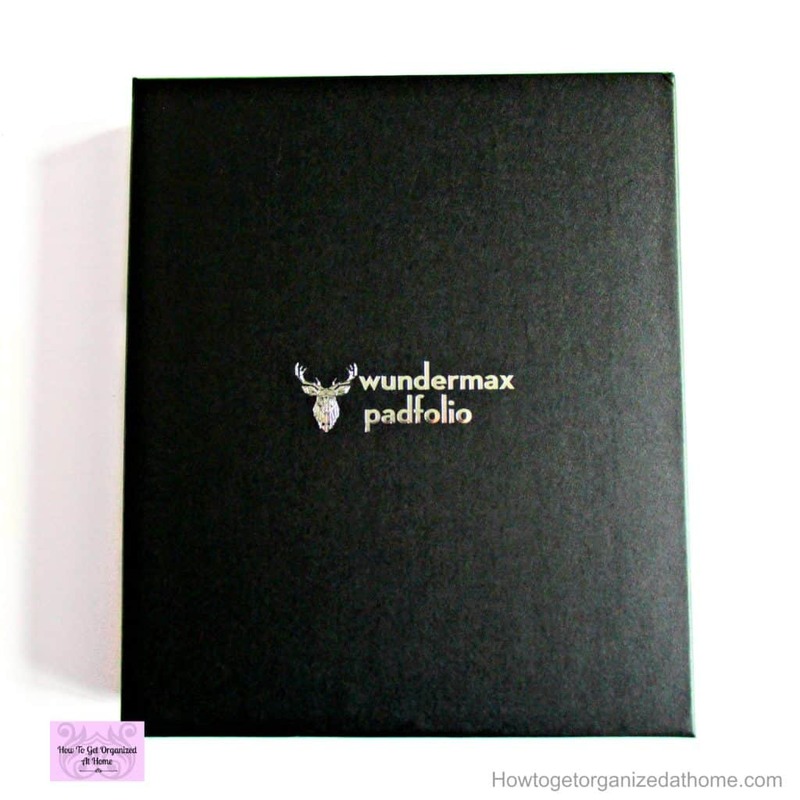 Looking for more Wundermax products?